Love is the most often searched word on Google with 3 billion results. 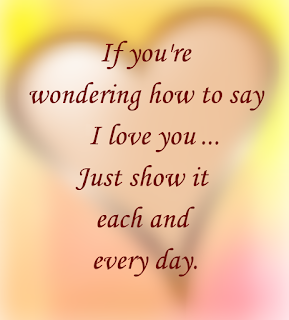 "I Love You" is said to be one of the most sought after expressions in a relationship. Love is said to be a feeling of strong constant affection for a person. Other say love is not a feeling but an ability. A popular belief is that when a persons forehead is often kissed it indicates that they are truly loved. Others say when you have an overwhelming urge to shout it out from the housetops you're most likely deeply in love. Family is about love and love is about family. It's no wonder the procreative power center is triggered based on expressions of affection and love. When the welfare. affections and protection of a close friend is important to you they often become the initial part of the making of a new family. That said, knowing how to say I love you may be the most important lesson of one's life. The fact is true love is a deep and active concern for the lasting welfare of others. Such a concern is expressed every day in various ways. Take to time to convey your love for all your loved ones and most of all don't miss it when someone expresses that love without the spoken word. 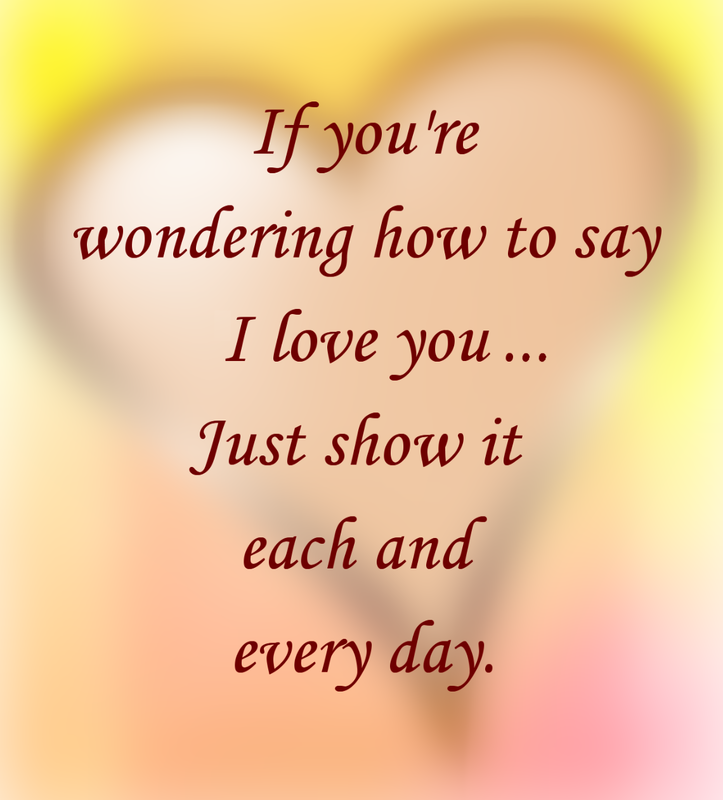 "If you're wondering how to say 'I love you'... Just show it each and every day." Family reunions, a time to express love and honor to those that matter most. Get inspired. Get Fimark' Family Reunion Planner and find out how to plan your next most memorable and meaningful family reunion.